Pakistani supermodel Ayyan Ali, who is detained in Adiala jail (Rawalpindi, Pakistan) for smuggling $500,000 to Dubai, is taking special care of her model image while making court appearances. 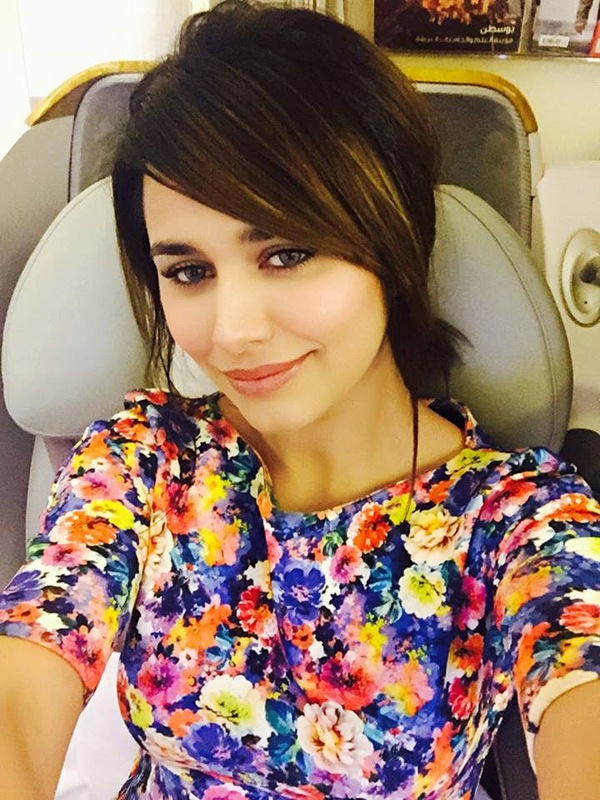 Local media reported that Ayyan spent around Rs 169,000 on preparations for her court appearance on Saturday (May 9). The jailed model paid Rs45,000 for her makeup, and Rs52,000 for her exclusively designer dress. She also wore a French perfume on the day of hearing. All these, with some help from jail officers. Apparently, the jailed model has been maintaining a personal diary where she wrote details of her court appearances and why it is important for her to look good. "I have to face media persons and cameras while appearing in the courtroom, whereas everything inside the jail remains the same. Only the faces of duty officers change in shifts," the model noted in her diary. The model also mentioned that she gets assistance from the female cops in hairstyling, adding that her fellow inmates also take good care of her. However, the jail authorities have denied such reports. Daily Pakistan also reports that Ayyan Ali is taking good care of jail officials in return to provision of 'super facilities'. According to local media reports, the model has asked one of her close aides to buy a refrigerator and give it to in-charge women ward, lady deputy superintendent (LDS) of Adiala Jail; in return of her hospitality and special attention she was paying towards Ayyan during her hard times. The court has snubbed the Custom investigators over delay in completion of charge-sheet against the accused and ordered them to submit it before the court. The court adjourned the hearing in the money smuggling case till May 18, 2015.